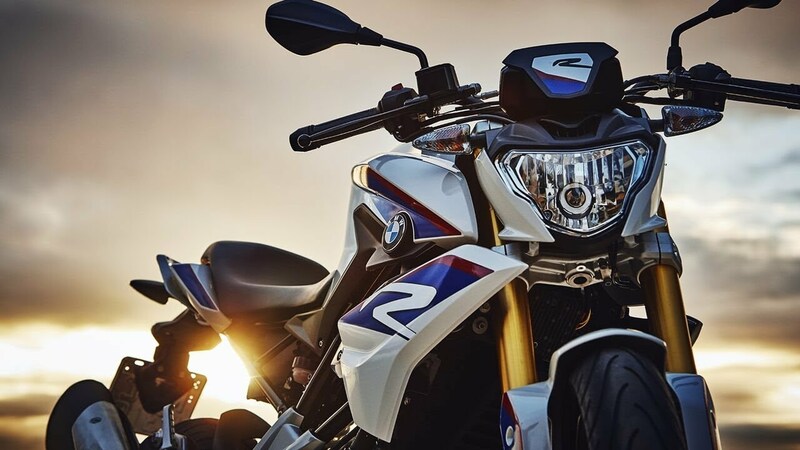 BMW officially launched G310 R and G310 GS on 18th July at Rs. 2.99 lakh and Rs. 3.49 lakh respectively. BMW is offering an attractive finance scheme through its BMW Financial Services India with an all-inclusive monthly EMI starting at Rs. 6,999 for G310 R and Rs. 7,999 for G310 GS. Express loan approvals within just two hours. The finance scheme also includes roadside assistance, 24×7 in case of breakdown and towing situations. The G310 R and GS come with 3 years/unlimited km warranty. BMW G310 R and GS were the most anticipated bikes to be launched in India in 2018. These bikes will be manufactured at TVS’ plant in Hosur and India and exported elsewhere from here making the manufacturing hub of G310 twins. Both BMW G310 R and BMW G310GS are powered by 313 cc single cylinder engine this is capable of 34 hp and 28 Nm of peak torque. 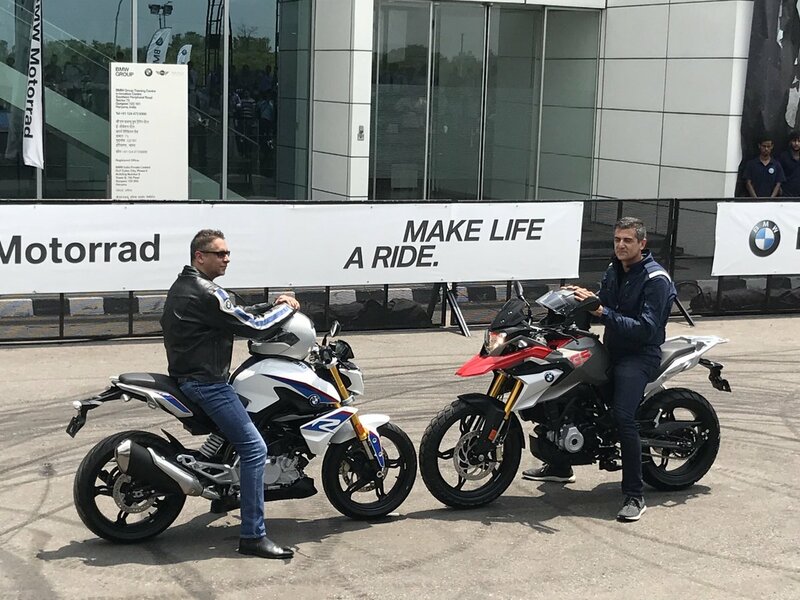 BMW is offering two capable bikes at a very affordable finance scheme, both these bikes are going to play an important role in sales and G310 GS might be more popular thanks to its adventure styling,. BMW is expecting a good response for both these bikes as they are the most affordable product from a German manufacturer in India. Most likely we can expect these bikes to be the cult in its segment considering the quality and ease in its ownership experience.